Why See Thunder From Down Under? These bronzed beauties have been resident in Las Vegas since 2001, but now offer the chance to catch them on tour where you can expect dancing, characters and a whole lot of muscle! Mature audiences only, those aged 18-20 must be accompanied by someone 21 or over. 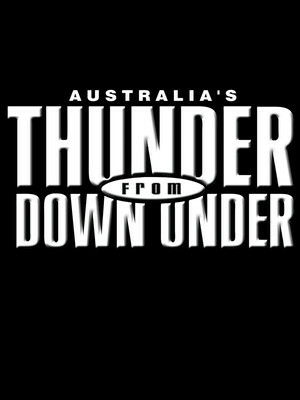 Seen Thunder From Down Under? Loved it? Hated it? Sound good to you? Share this page on social media and let your friends know about Thunder From Down Under at Chumash Casino. Please note: The term Chumash Casino and/or Thunder From Down Under as well as all associated graphics, logos, and/or other trademarks, tradenames or copyrights are the property of the Chumash Casino and/or Thunder From Down Under and are used herein for factual descriptive purposes only. We are in no way associated with or authorized by the Chumash Casino and/or Thunder From Down Under and neither that entity nor any of its affiliates have licensed or endorsed us to sell tickets, goods and or services in conjunction with their events.